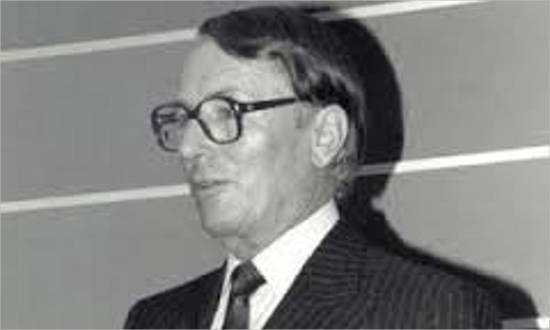 Leon David Black is an American businessman and the son of Eli Black who was a prominent Jewish businessman. His business revolves around private equity and leveraged buyouts. 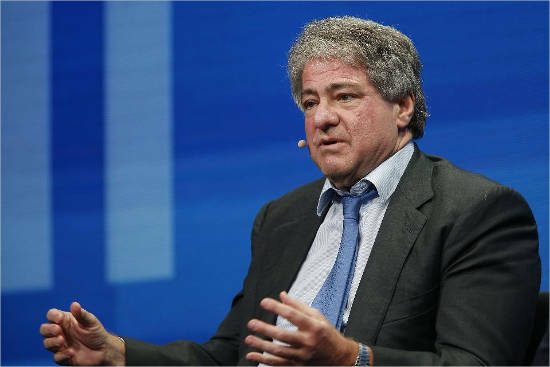 He is also the co-founder of the private equity giant Apollo Global Management. Leon Black was born in July 1951 to Eli M. Black and Shirley Lubell. Eli Black was a businessman who emigrated from Poland and was the owner of United Brands Company. Shirley Lubell, Leon’s mother, was an artist. Leon completed his BA in Philosophy and History from Dartmouth College in 1973. He then went to Harvard University to complete his MBA in 1975. He was a member of the Board of Trustees of Dartmouth College during the period 2002-2011. Eli Black was an American businessman who was born in Poland. He was the owner of United Brands Company. He immigrated to USA as a child and completed his Bachelors from Yeshiva University. 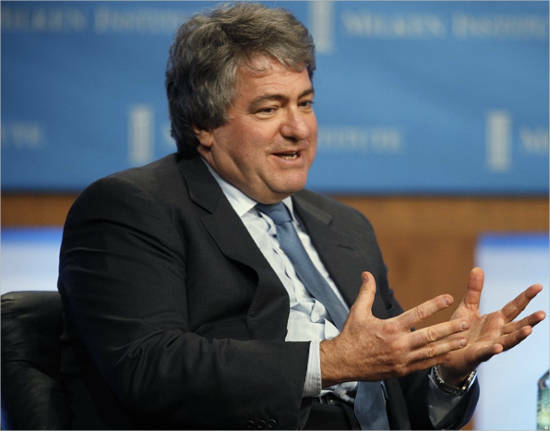 He began his career through investment banking along with Lehman Brothers and later went on becoming its Chairman as well as Chief Executive Officer. He then renamed the company to AMK and made it into a vehicle meant for acquisitions. AMK was one of the top 500 companies in 1967. In 1970, Eli merged AMK with United Fruit Company, thereby naming the new company United Brands. He was also appointed as the Chairman, President and CEO of United Brands. After the company became crippled with debt, he sold its interest at Foster Grant Inc. for $70 million. In 1975, it was found that Eli M. was caught bribing the Honduran President Oswaldo Lopez Arellano so that he could export bananas at reduced taxes. On Feb 3, 1975, he went to his office building on the 44th floor and committed suicide due to the fear of the scandal being broken out. After his death, Seymour Milstein and Paul Milstein bought the United Brands Company. He was married to an artist named Shirley Rubell. 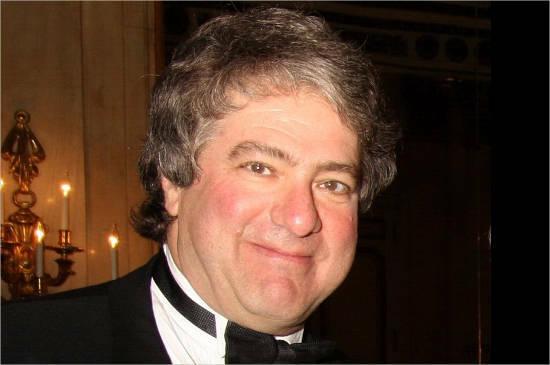 They had two children together: Judy Black Nadler and Leon Black. 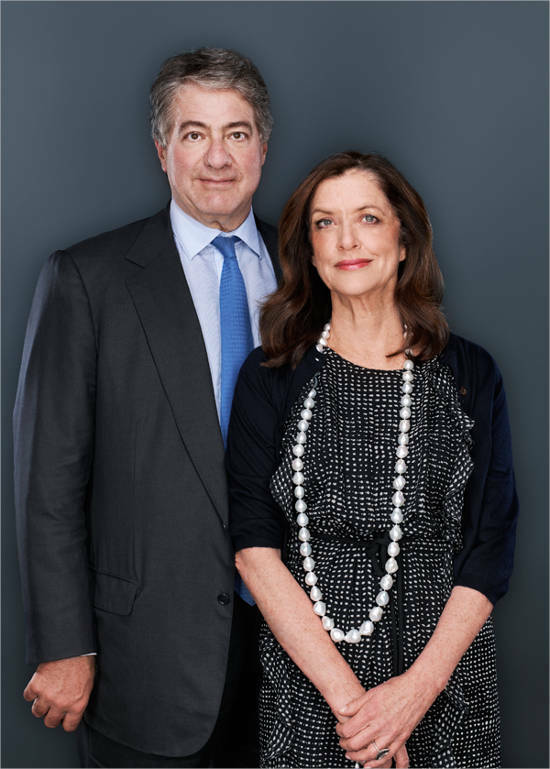 Debra Ressler is Leon Black’s wife. She is a Broadway Producer as well as a sibling of Antony Ressler, co-founder of Apollo Global Management. Together, they have four children. Debra is also a melanoma survivor. Due to this reason, the couple has also donated $25 million for the formation of Melanoma Research Alliance. In the next three years, they again donated a sum of $15 million for the same cause. 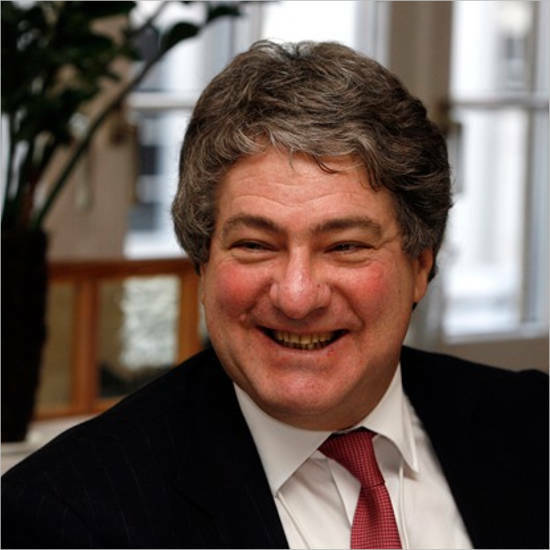 After completing his MBA from Harvard University, he went to work on the Wall Street in Drexel Burnham Lambert, an investment bank, as a managing director in mergers and acquisition. He was also the co-head of the Corporate Finance Department. 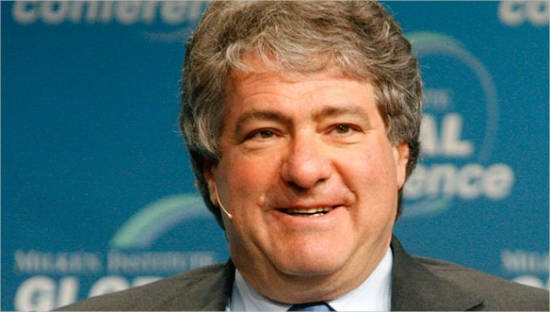 In the late 80s, after Drexel collapsed, he co-founded Apollo Global Management, a private equity firm. Other than Leon, the co-founders of Apollo included John Hannan, who was also the co-director of international finance at Drexel, along with other prominent personalities such as Craig Cogut, Arthur Bilger, Antony Ressier, Marc Rowan, Josh Harris and Michael Gross. His family foundation donated around $4 million in 2004 and $6 million in 2005 in grants. It has shut down the grants since then and has been known to be drained of its assets. Now, it only makes one to two grants a year, that too to some pre-selected organizations. 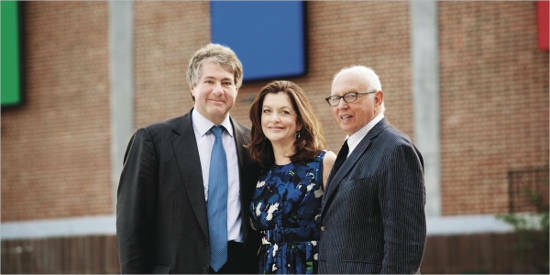 Since his mother was an artist, Leon is known to have an art acquisition worth $2 billion. 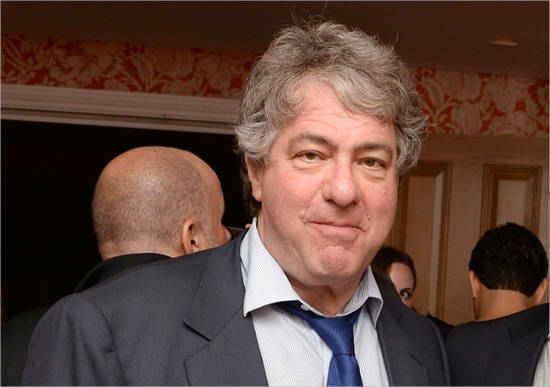 Leon Black’s real time net worth is currently estimated to be $5.5 billion.